Pulau Redang situated in the Southern China Sea (off the northeast coastline of Peninsular Malaysia), Pulau Redang is about 45.7km northern-northeast of Kuala Terengganu, the state investment capital of Terengganu, and about 22.5km off of Tanjung Merang, the nearest point in the mainland. 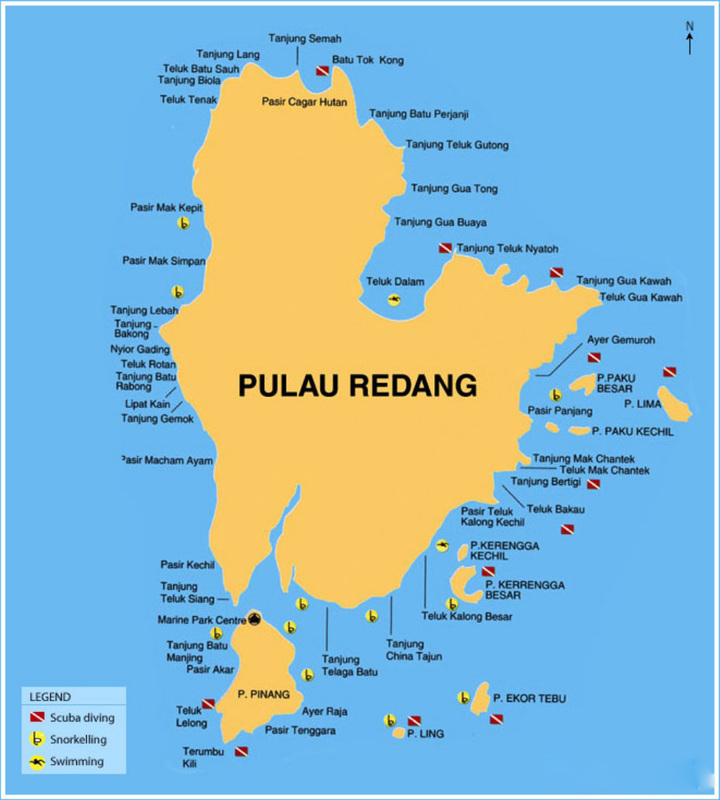 Island Redang gives numerous dive sites for scuba diving from beach dives, boat dives to demand serious dives. 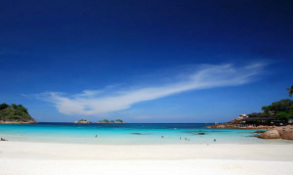 Colorful hard and soft coral gardens along with soft sand bottom giving muck dives that Pulau Redang special. 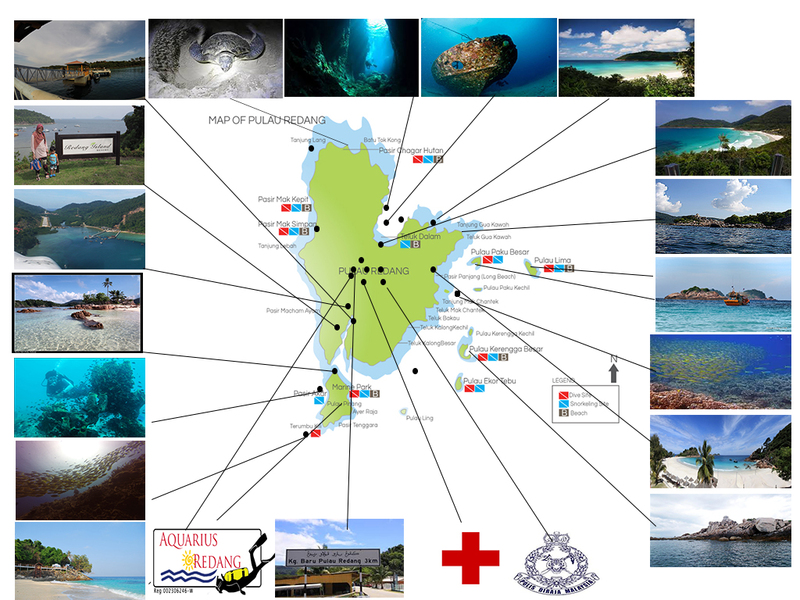 The dive sites are common situated in close from shore and they are easily accessible by speedboats. The East Coast of Peninsular Malaysia’s monsoon season start in October and lasts until late February or early March. The best time you can travel to the East Coast is in March and April because this period the water visibility can be as excellent as 40m. Middle of the November until early January, it is not advisable to visit because it was peak of the monsoon season. The seas are extremely rough, strong wind and most resort providers are shut down between October and February.